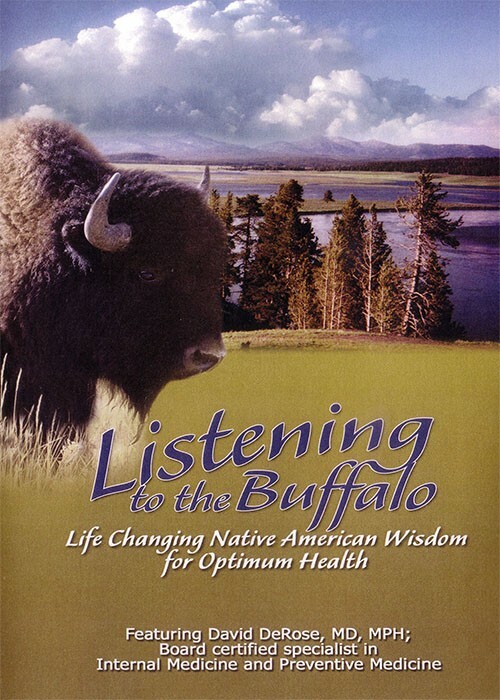 Starting with the true story of an American Indian-raised homesteader who survived a buffalo stampede, Dr. DeRose takes a scientific look at the Native Americans who held bison in high esteem. You’ll gain amazing insights into how modern science validates simple lifestyle strategies that can help prevent or treat diabetes and other lifestyle-related metabolic conditions. 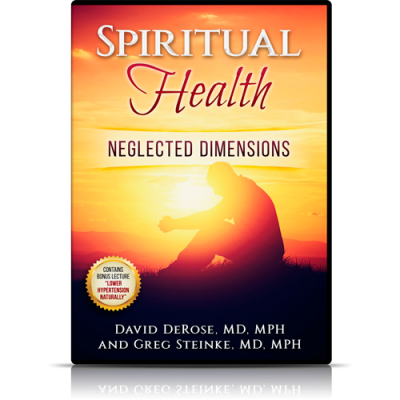 Learn life-changing health insights from physician and preventive medicine authority, Dr. David DeRose, on this cutting-edge video. 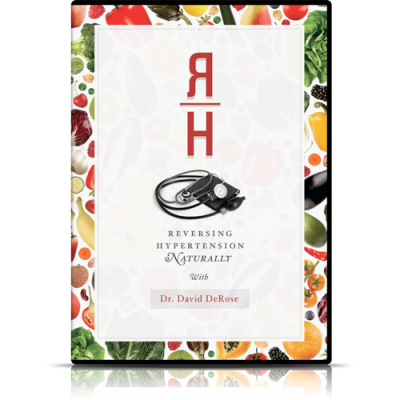 DeRose’s dynamic and innovative presentations are based on twenty years of clinical practice combining conventional medicine with alternative and complementary therapies. 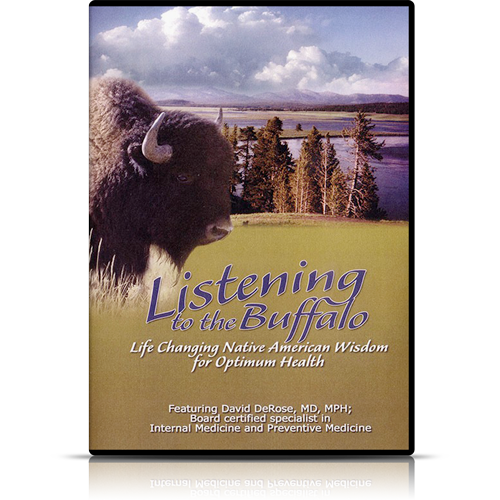 His strategies are founded on solid medical science and are supported by the amazing medical history and insights of Native Americans.